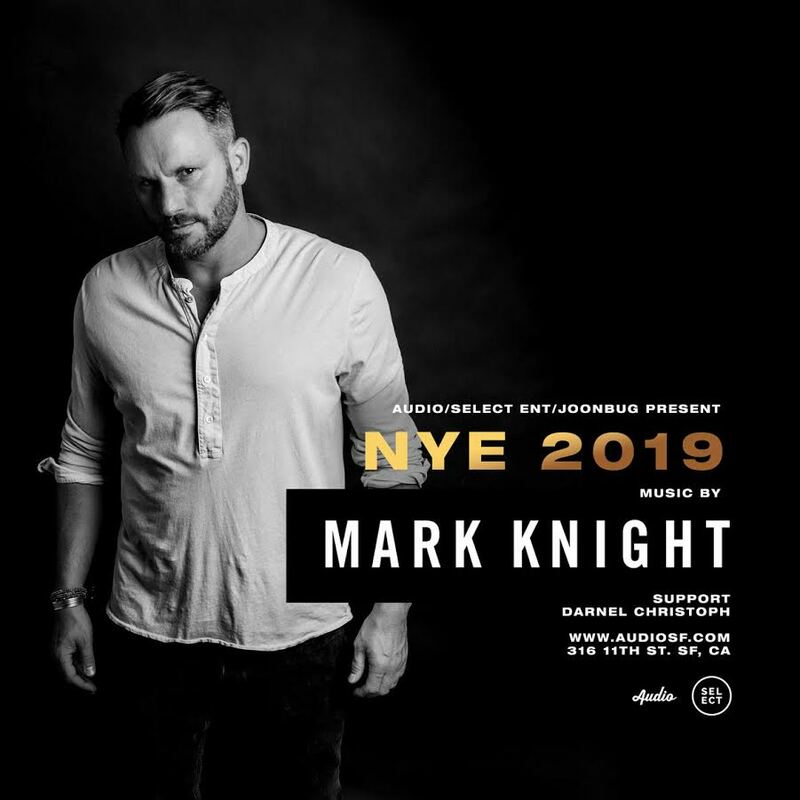 Joonbug, Audio, and Select Entertainment are thrilled to announce the formidable DJ Mark Night performing live at Audio, in a NYE party that’ll pulsate across San Francisco. 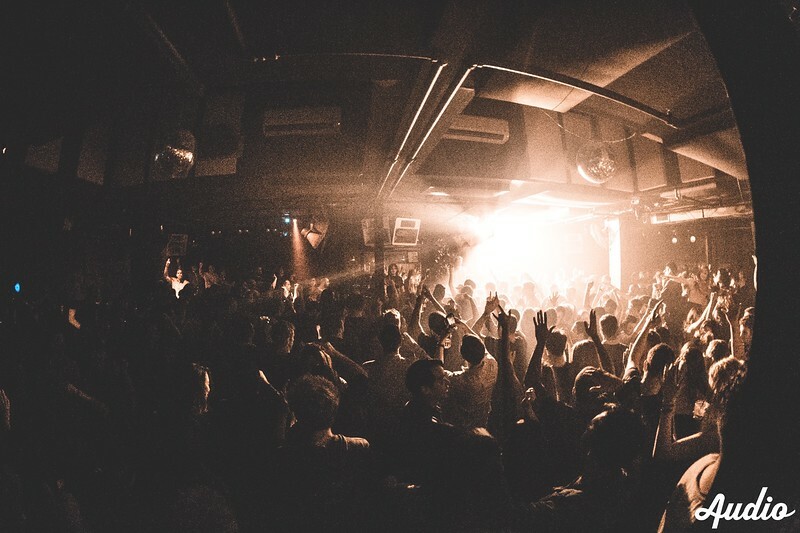 This is the ultimate party for house-lovers far and wide, featuring Audio’s unbeatable sound and lighting system and one of the greatest musical talents in the industry. Label owner, producer, DJ, and businessman: Mark Knight has done it all, earning his stripes as a musical powerhouse. He’s had eight No. 1s on Beatport, where he remains the second best-selling artist of all time. Get down to his hits like the sax-heavy “Man with the Red Face” and the now-iconic “Your Love” while celebrating the most exciting night of the year: New Year’s Eve. 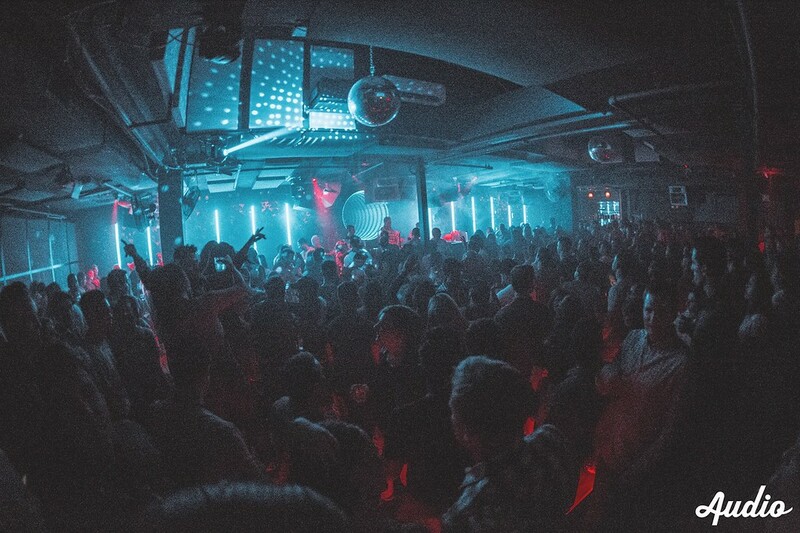 For the SF nightlife royalty, take out a VIP package including reserved seating, bottle service, and more. 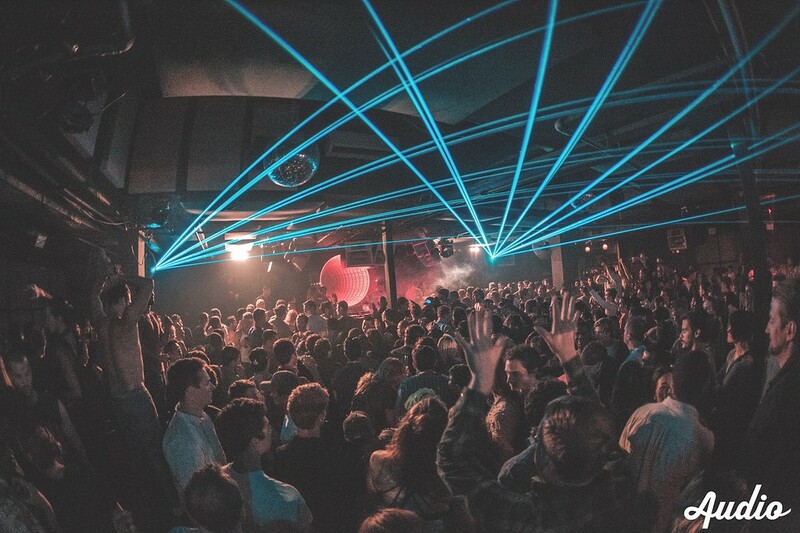 There’s no better stage in San Francisco to accommodate this musical genius than Audio, which features one of the best sound and lighting systems in the Bay Area. A sunken dance floor leads you into a new nightclub world, while tufted banquets, a luminescent bar, and refined wood flourishes turn Audio into an adult playground. 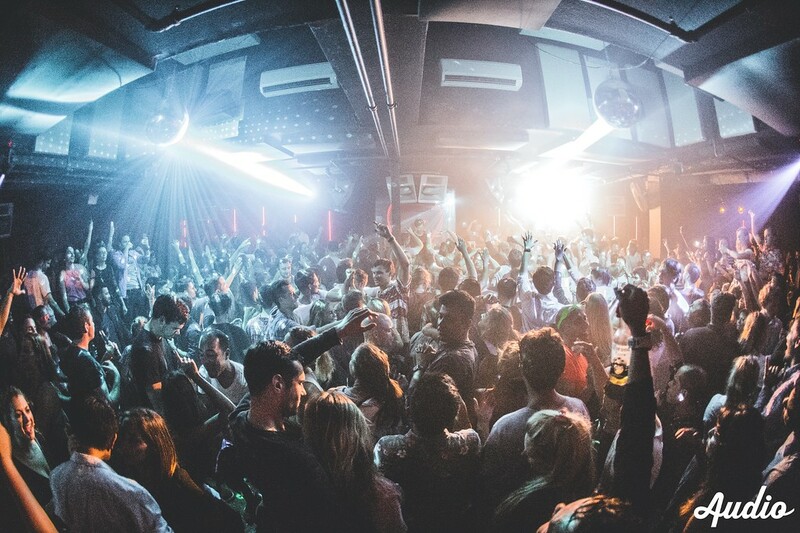 Head to the city’s favorite club this New Year’s Eve and get down to the iconic sounds of Mark Knight – at Audio, the New Year’s energy will be faster than the speed of sound.